Crosswalk Christmas Throwdown Pt 2: Best Christmas Cookie? The editors and staff at Crosswalk.com all love Christmas (some obviously more than others), but that doesn't mean we all agree on how to do it! 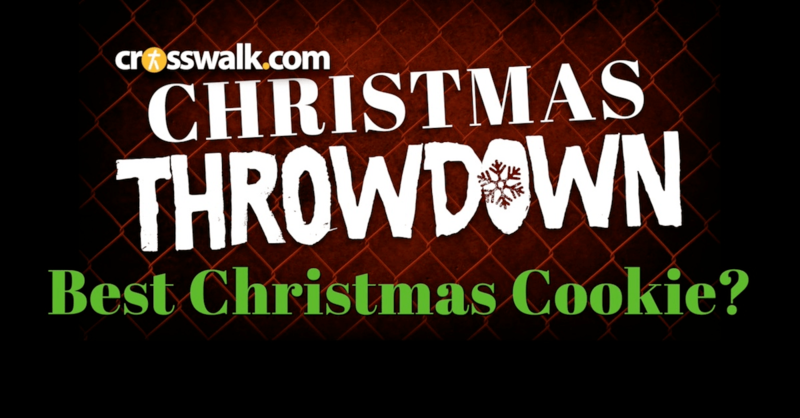 In this edition of the throwdown, we debate rolled out sugar cookies vs. all other options!